Excellent service, excellent staff! I was diagnosed with an abscess on my tailbone recently, and the next day I was having the surgery done to correct it. The staff is friendly and efficient. The Anesthesiologist is an enthusiastic, comforting, talkative fellow. The nurses are patient and caring. I would highly recommend Underwood Surgery Center to anyone looking for comfort and professional demeanor. -Nick B. 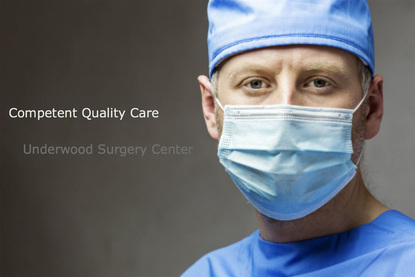 About The Surgery Center Underwood Surgery Center, also known as Surgical Licensed Ward Partners, is a free-standing ambulatory surgery center providing safe, same day surgical care for a variety of patients and a variety of specialities. 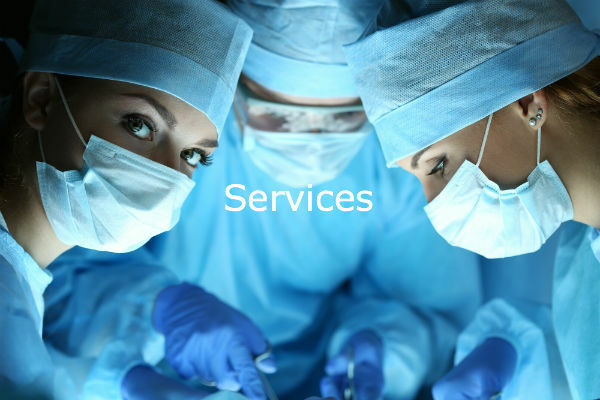 We have been providing service to local doctors and their patients for over 15 years. With our new addition, Underwood Surgery Center now has 3 fully equipped operating rooms and 4 fully equipped procedure rooms. We hope that this site will help answer any questions that you may have. 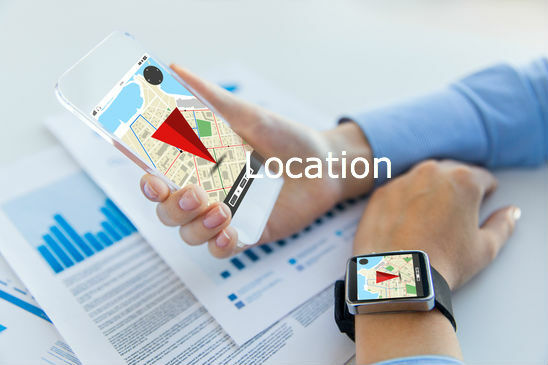 If there is anything that you are still not sure of, please contact us through the contact section. Thank you for choosing Underwood Surgery Center. Proving to our patients we care. 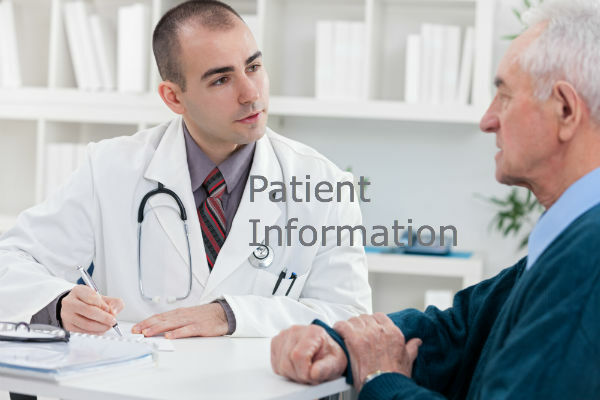 Please visit the patient portal for more information.